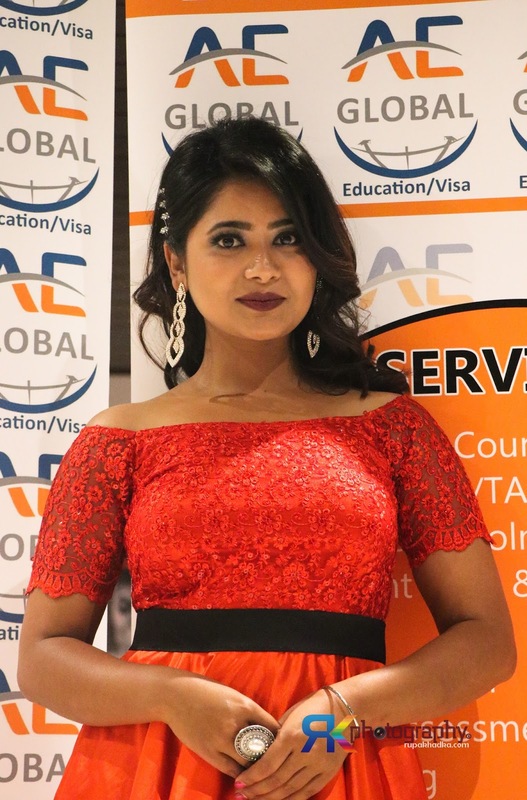 Keki Adhikari - All You need to know about. Keki made her acting debut with the Nepali feature film 'SWOR' opposite Raj Ballav Koirala and her performances in 'I AM SORRY', 'MASAN', 'MAYAKO BARIMA', 'MAHASUSH', 'BITEKA PAL', 'MERO BEST FRIEND' & 'FANKO' have earned wide recognitions. Watch the Trailer of Upcoming Movie Ghampani.